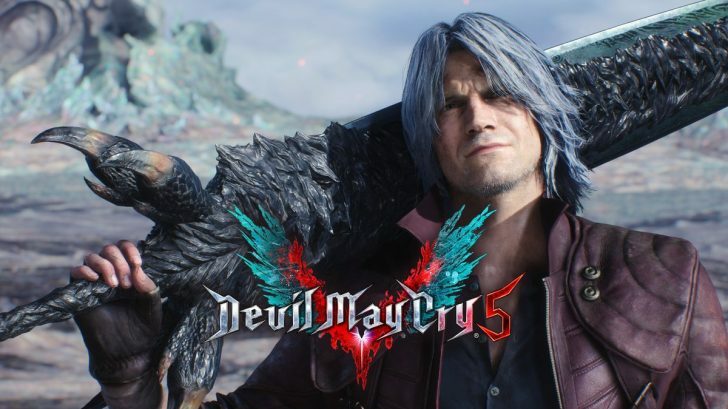 Capcom has released the final trailer for Devil May Cry 5 but you should take caution before you hit play. 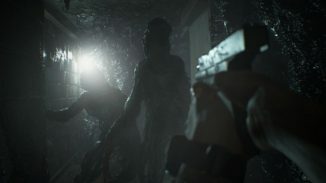 The trailer clearly states that it contains major spoilers so if you want to go into the game as blind as possible you should probably avoid it. 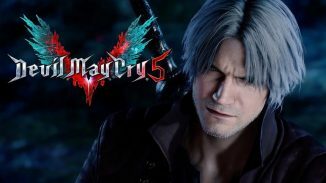 Devil May Cry 5 launches next week on March 8 for PlayStation 4, Xbox One, and PC.